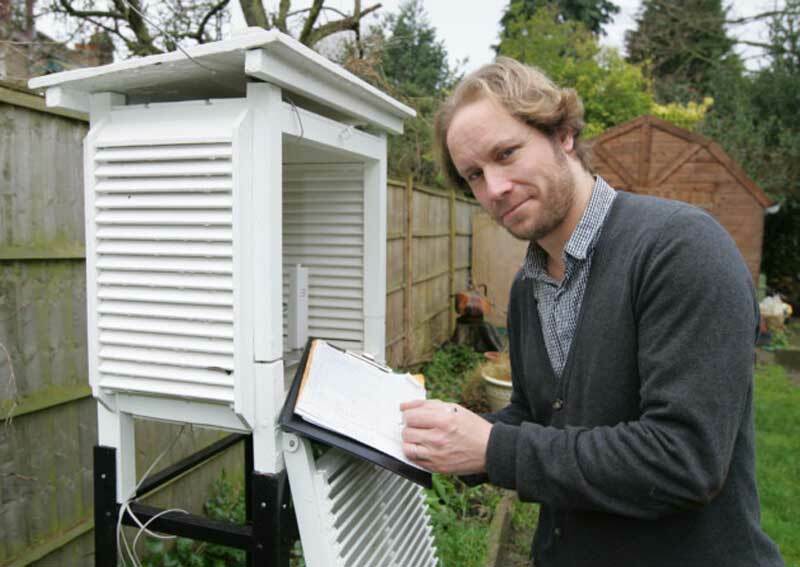 As the day of the European Union referendum has finally arrived, a weather enthusiast from Wanstead, north-east London, has crunched 43 years of weather records and discovered summers have been slightly warmer since Britain joined the EU. 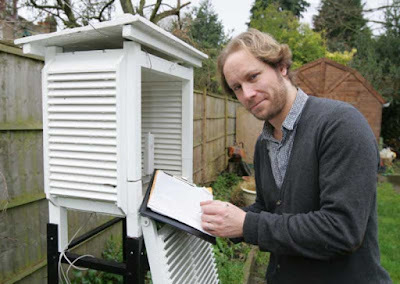 Scott, who has a weather station in his garden, said: “Both sides have warned of ridiculous things happening.” Ahead of the vote, Scott has been keeping a close eye on the forecast, which he believes may impact turnout. 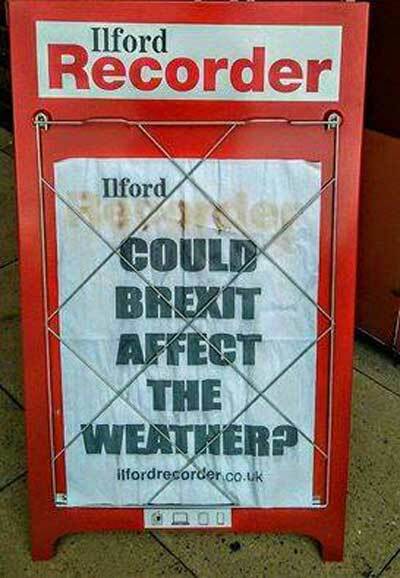 He said: “A Dutch study found rain can reduce turnout by 1%, while a 10 degree increase in temperature increases turnout by 1%.